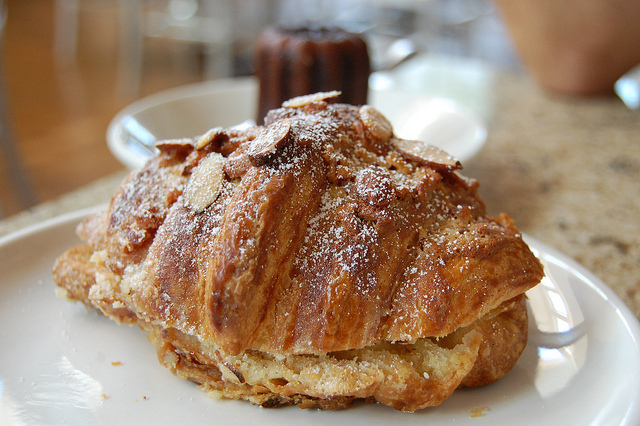 Made fresh-daily pastries, flaky croissant sandwiches, and fluffy quiches make Cafe Kindred a popular breakfast spot in Falls Church City, while hearty sandwiches and thick, juicy burgers keep this spot busy through the evening hours. Cafe Kindred is the sort of place that maintains a comfort-food menu and a music-filled background, and guests say their baked goods and beverages are fantastic. Staff here are courteous and quick to meet your needs, and while this isn’t the place to bring your laptop and get work done, it’s a fantastic little spot to get your coffee fix or even a cocktail after work. Cafe Kindred’s extensive coffee menu brings in locals to this casual morning spot, and while they stay busy, it’s never too crowded to find a seat. Guests rave about their spinach, egg, and tomato breakfast sandwich, and while lime green colors help wake up the morning crowd, their cool music-related decor creates a mellow ambiance that encourages tables to hang out and enjoy the afternoon here.